Myanmar is a country with a lot of uncertainties, well at least for now. Unlike other Southeast Asian countries, their tourism industry is just starting to boom. 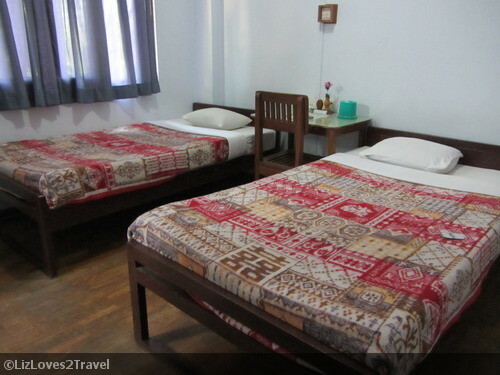 Getting accommodation in advance is something you have to think about before going there. Just recently, there were feedback from other travelers on how hard it is to get a room because hostels are always fully booked. Since I was off on a solo journey, I heeded the advice of traveler friends to book early. There were just a few hostels that have websites for online booking. Motherland Inn 2 was the most recommended, so I picked them. I booked my reservation a month before my trip to make sure I'll get a space. They were very responsive to my emails and reconfirmed my reservation a week before my arrival. The free airport pickup was on time. I was a bit disappointed that a fairly new SUV picked us up, as opposed to the old bus I've seen from the previous guests' photos haha! 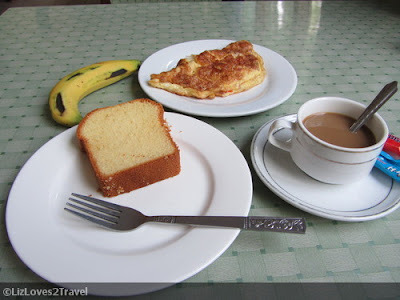 :) When we arrived at the inn, we were immediately directed to the restaurant for our free breakfast while they're preparing our rooms. That was great customer service there. You have several options for breakfast. They usually have toasts, cakes, fruits and eggs. You'll be asked how do you want your egg. That was sweet. Of course, there's coffee and tea. You can also request for a Burmese breakfast but have to order that in advance. You can eat as much as you want. After breakfast, I was led to my room. It was pretty big for a solo traveler. I wonder if they do have a literal Single Room. The room given to me can accommodate 3 people really. There's a tele in the room, which you will not use anyway. No interesting program or whatever and you'll be spending most of your time out for sure. The room was clean which is very important for me. The bedding were a little bit old but still okay. The room has good air conditioning, also a must for me. Oh, and I have windows. The view may not be great but I like rooms with windows. 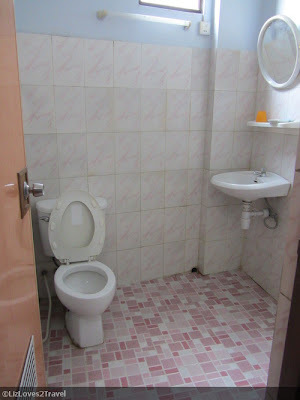 Another thing I loved the most when I travel are clean bathrooms. Who doesn't? :) A clean toilet and bath with proper ventilation and perfectly working hot and cold shower is just incredible. They also have an internet station that you may use for a fee but I didn't try it. They also have a full service restaurant serving from breakfast to dinner. Their prices is actually reasonable and the food was good. It was my favorite place in the guesthouse because the staff in the restaurant were the friendliest. They were always smiling and not shy to interact with the guests. They are also eager to learn about your country and your language. The receptionists were also good but not all of them were helpful. By the way, the location of Motherland Inn 2 is not central. Some cab driver's don't even know where it is. I always have to show them the map whenever I take a cab. That was one of their downside. You'll incur more transportation expenses because of its off location. My stay here has been worth it. 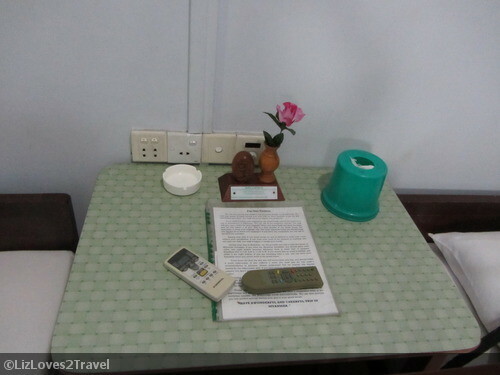 I was satisfied with the room and the service that I got for USD 25.00. Probably not the best for the price range but I would still recommend it. *Rate varies depending on fan or aircon and private or common bathroom preferences. Given the time en budget now- pupuntahan ko to. Thanks for sharing this detailed post Ms. Lizzie--- opps nice meeting u too sa BGC! Dear beloved our valued customer. We would like to invite you to our travels & tours website,Now we can create an itinerary suited to fit your needs and is sure to create a lifetime of memories. A land of golden pagodas, ancient capitals, traditional arts and crafts, diversity and a warm friendly people, Myanmar offers a richly rewarding travel experience. We have an excellent range of Myanmar travel packages and tours to suit your interests and budget. You can choose the tour itinerary as you like or choose your own customized Tailor-made Tours. Our Tour programs are simply a suggested and can easily be customized to suit your preferences, schedule, budget, and interests. We offer memorable tours with quality services to all destinations in Myanmar. 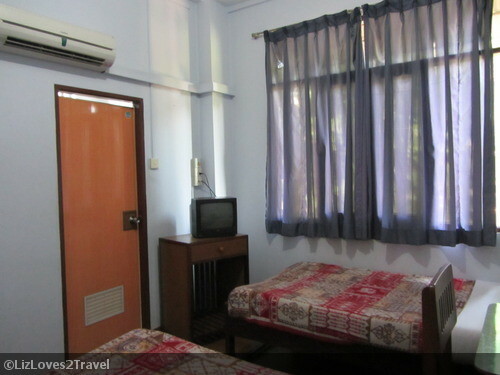 Address:No 433, Lower Pazundaung Road, Yangon, Myanmar (Burma).